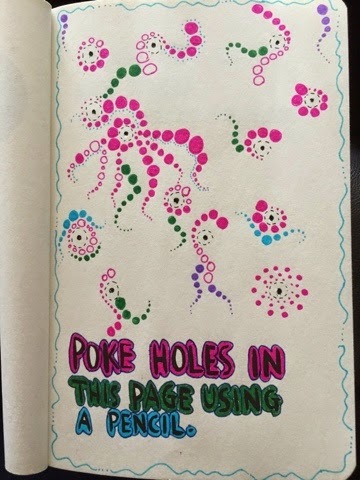 What's the chance of both my sister and myself starting with exactly the same page in our Wreck this journals? 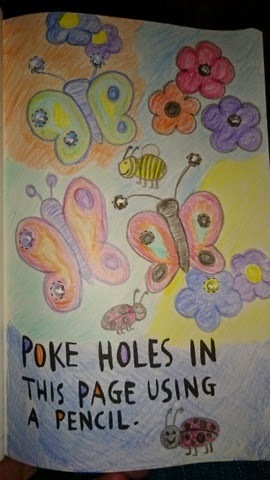 I should think the odds are pretty high but it happened - we both chose poke holes with a pencil page first! Surprisingly though our pages look very different.